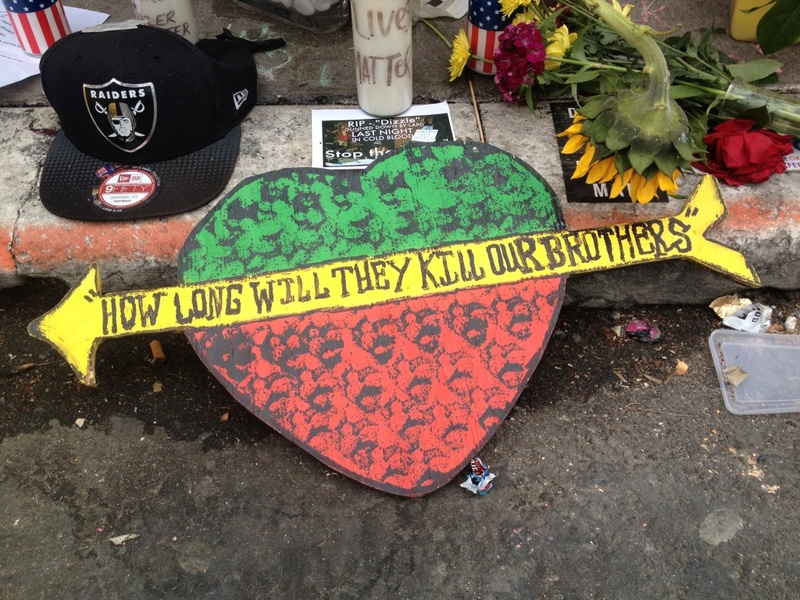 A memorial for Brendon Glenn, fatally shot by an LAPD officer in Venice on May 5, 2015. Los Angeles County District Attorney Jackie Lacey Thursday declined to file criminal charges against a former LAPD officer who fatally shot a homeless man in Venice in 2015 — despite a recommendation from Chief Charlie Beck that she do so. Brendon Glenn, 29, was shot by Officer Clifford Proctor, who has since resigned from the department. Proctor said he shot Glenn because he was going for his partner’s gun during a struggle just off the Venice boardwalk. 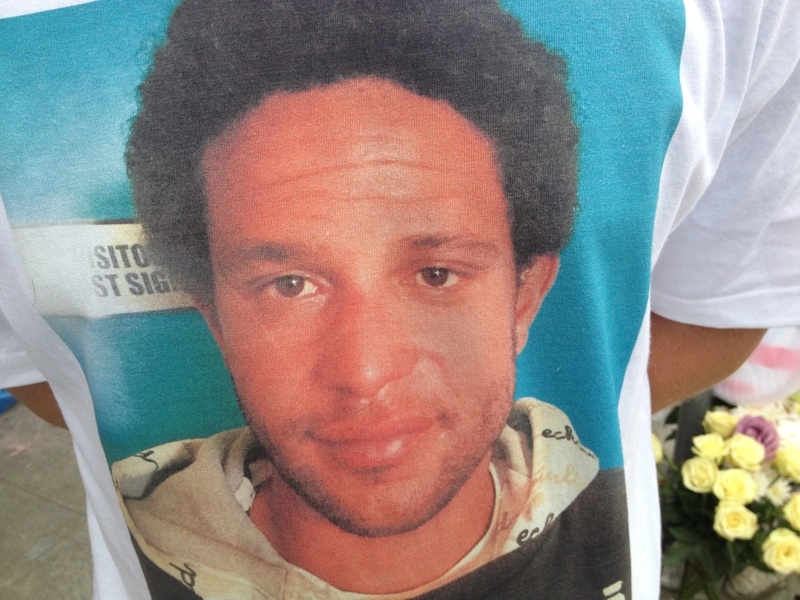 Brendon Glenn was fatally shot by LAPD officers May 5, 2015. A friend created a t-shirt with his image the next day. 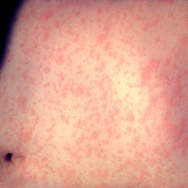 Beck said investigators found no evidence to support his claim. Footage from a nearby bar’s surveillance camera did not show Glenn's hands near the officers' guns. And Proctor's own partner said he never felt any jerking movements or saw Glenn’s hand near his gun, according to the chief. 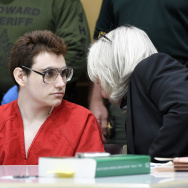 Lacey disagreed: "Proctor may have reasonably believed that Glenn was reaching for his partner’s weapon," according to a statement from the DA’s office. "After an independent and thorough review of all the evidence in this case, we cannot prove beyond a reasonable doubt that Officer Proctor did not act within the law," Lacey said. In an interview with KPCC, Lacey said "there’s no video taken from the angle where Officer Proctor was during the struggle. And so we don’t know, or we could not disprove, that Officer Proctor didn’t see what we think he saw, which is that there was some sort of danger that was occurring." At 83 pages, the DA’s report on the case is unusually long. Such reports on officer-involved shootings typically run less than 10 pages. And unlike many police shootings, which often occur late at night with few witnesses, there was a substantial amount of evidence in this one. In addition to the video from the bar’s surveillance camera, there was an officer’s body cam video, 10 civilian eyewitnesses and DNA, according to the report. Lacey also took the unusual step of obtaining the opinion of a nationally recognized use-of-force expert. Beck stood by his earlier calls on Lacey to pursue criminal charges against Proctor. "It is my belief that former Los Angeles police officer Proctor committed manslaughter by what is called imperfect self defense," Beck said Thursday. "In other words, he unreasonably believed that his life was in danger and therefore he took a life." Glenn family attorney Kaveh Navab criticized Lacey's decision, as well as the fact that the DA's office reviews officer-involved shootings. "The DA’s office has a conflict of interest, in that they’re spineless when it comes to decisions like this," he said, adding, "we need an independent prosecutor that can really look at these cases independently and make a judgement." Navab said the encounter with Glenn did not need to end with him getting shot. "From the get-go they approached this in the wrong way," he said. "They escalated the situation. Office Proctor acted in an aggressive and violent fashion toward Mr. Glenn, and you can see that in the video that leads up to the shooting." While saying, "I understand the criticism," Lacey said, "I think it’s misplaced." She felt the decision was not a close call. "Once I got a chance to really look for myself at everything that we had, I came to the conclusion that we would not win this case, that we could not ethically file this case," said Lacey. The Glenn shooting came amid a national uproar over police shootings and sparked angry protests in Venice and outside LAPD’s downtown headquarters. Beck’s call for Lacey to file charges against Proctor, a seven-year veteran of the force, marked the first time in the chief’s career that he had publicly called on prosecutors to pursue a criminal case against an officer. 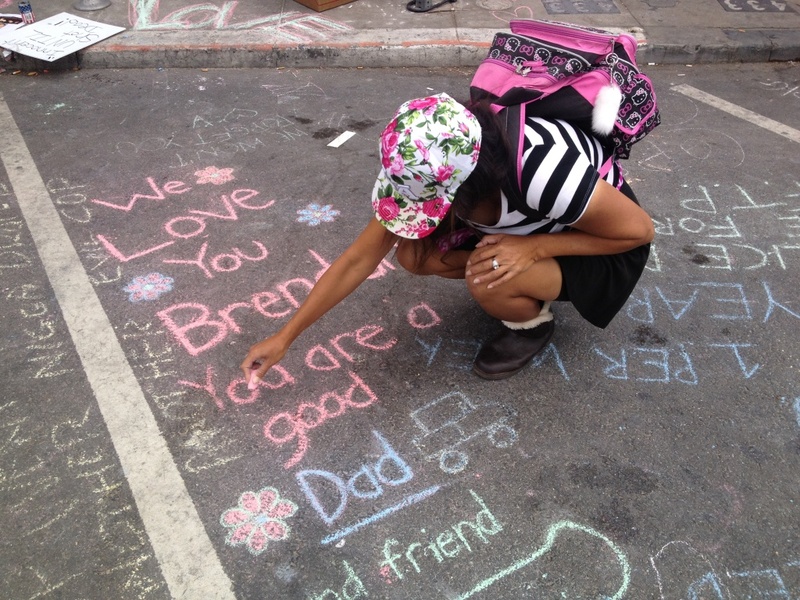 Friends of Brendon Glenn wrote in chalk on the pavement where he died after being fatally shot by an LAPD officer May 5, 2015. 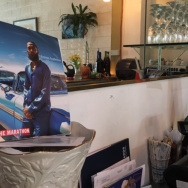 "Anytime an unarmed person is shot by a Los Angeles police officer, it takes extraordinary circumstances to justify that," Beck said in the aftermath of the shooting. "I have not seen those circumstances here." The Board of Police Commissioners, the civilian panel that oversees the LAPD, also found the shooting unjustified. "The evidence did not independently support Officer A's perception that a deadly threat was present," the commission found in an April 2016 report. Proctor is identified as Officer A in the commission's final report. In Dec. 2016, the city agreed to pay Glenn’s family $4 million to settle a federal wrongful death lawsuit. Glenn was from upstate New York and at the time of his death had only recently arrived in Los Angeles after working on a sustainable farm in Northern California, according to his family’s attorney Jim DeSimone. "My brother had a heart of gold and the courage of a lion," his sister Brittany said in a statement after the shooting. "Brendon was not a homeless man but rather a family man who simply went on a trip to explore a new work opportunity." Glenn had a three-year-old son at the time of his death, according to DeSimone. 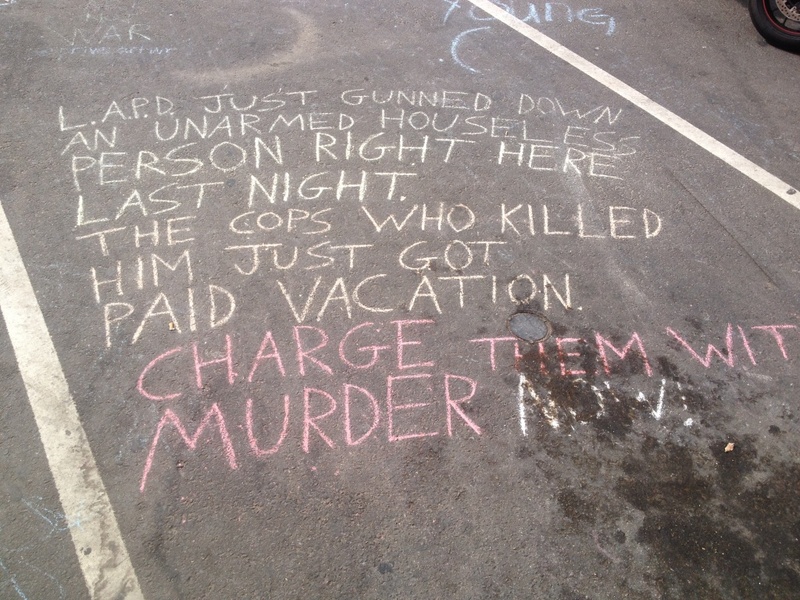 Chalk drawings near where an LAPD officer fatally shot Brendon Glenn, who was unarmed, on May 5, 2015. Like Glenn, people shot by police officers in Los Angeles County often are unarmed. A 2015 KPCC investigation found one in four people shot by law enforcement have no weapon. KPCC’s analysis found the D.A. 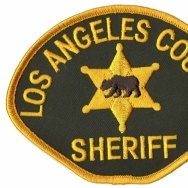 's office hasn't charged a law enforcement officer in L.A. County with criminal charges related to an on-duty shooting since 2000. In that case, former LAPD officer Ron Orosco was charged with assault and sentenced to five years in prison. The head of the District Attorney’s division that reviews police shootings has told KPCC the law gives officers wide leeway, based on their perception of a threat to themselves or others. "Police officers are allowed to use deadly force," said Deputy District Attorney James Garrison. "We make the decision based on the law." Prosecutors have been criticized for their reluctance to file charges. Some have suggested their close relationship with police shades their judgement. "Prosecutors have to rely on police officers in their daily work in order to keep cases moving through the criminal courts...so it interferes with that relationship," said Phil Stinson, associate professor of criminology at Bowling Green State University in Ohio.